Listening well to sermons is hard work. Getting lasting benefit from them even harder. But this spiritual discipline usually pays rich spiritual dividends. 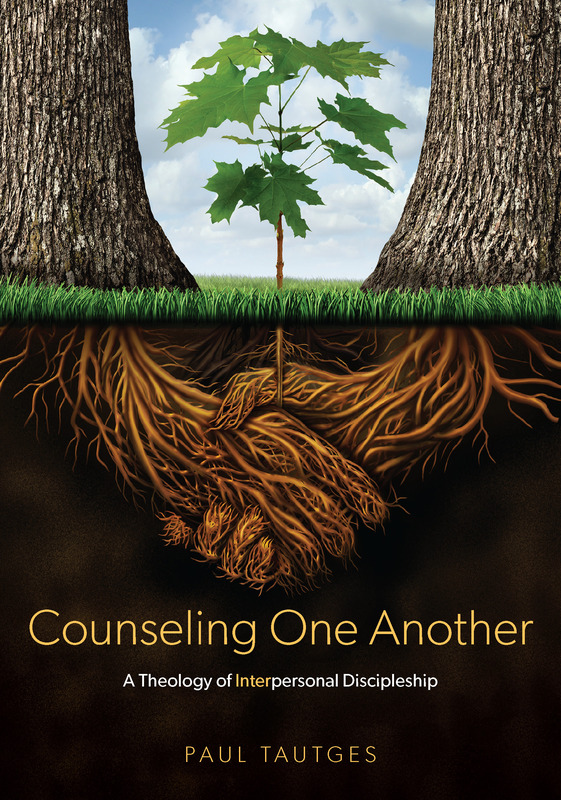 So, I’m pleased to tell you about a new resource I picked up from Matthias Media, at a recent pastors’ conference. 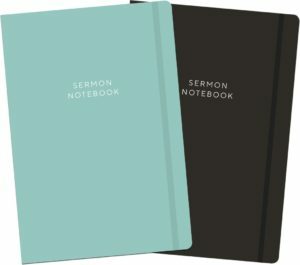 The Sermon Notebook is a (mostly) blank notebook with a spill resistant cover and elastic band to keep it together (and keep loose inserts from falling out). I say it’s “mostly” blank since it does contain practical advice, including a brief chapter on the challenging art of listening to sermons. This, along with a new routine the author encourages you to adopt, will help you feed more eagerly, deeply, and satisfyingly from the spiritual food that is presented to you each week from God’s word. This journal/notebook also includes reflection questions to help you focus on the key points of the sermon and think through application. Check it out here.